While we may be approaching exam period in the next few weeks, soon after, many of us will be saying goodbye to Concordia for a little while. Why not start your summer break off right by going to an energetic concert? We’ve compiled a quick list of must-see shows. Bonus: they’re all inexpensive. New York duet performing new album, YOUNG in Montreal. 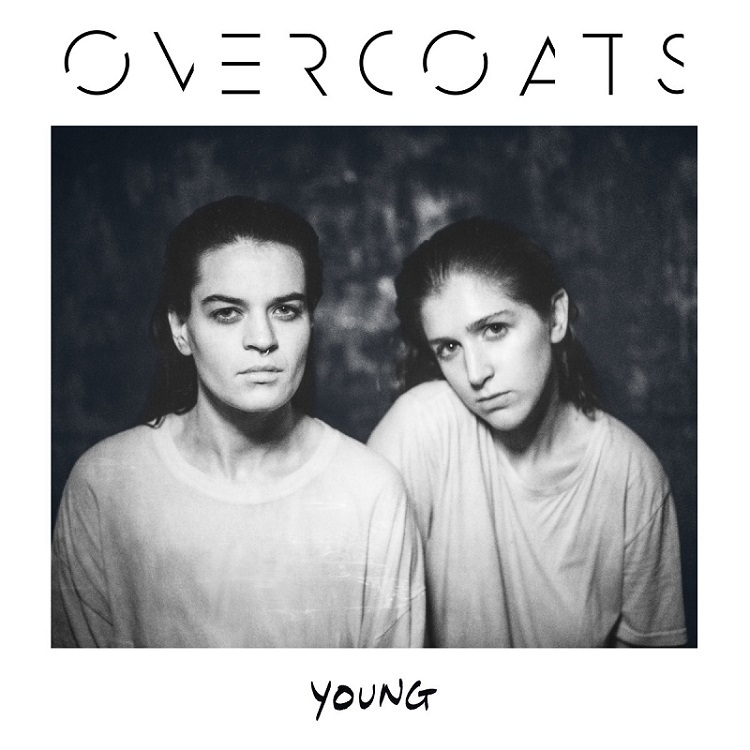 The New York female duo, Overcoats, will be performing the folk-soul ballads from their anticipated new album, YOUNG. The duo consists of vocalists Hana Elion and JJ Mitchell. They both have soothing and soulful voices—their songs focus strongly on a capella. They will be kick-starting their North American tour for their album launch on April 20. They also recently performed showcases at the SXSW music festival. If you are a fan of experimental soul duets and a capella music, and would like to hear something magically unique, this is the show for you. They will be performing, along with Yoke Lore, on April 30 at Divan Orange at 9:30 p.m. Tickets can be purchased at the door for $12. Concordia alumni and notable jazz figure. If you’re a fan of jazz and blues tunes, a performance by Dawn Tyler Watson will never disappoint. The singer-songwriter and Concordia alumna’s energetic and enthusiastic performance style is sure to keep you on your feet all night. Watson is the recipient of nine Quebec Lys Blues Awards and also placed first in the International Blues Challenge in Tennessee this year. Her most recent album, Jawbreaker, which was released in 2016, pushes the boundaries of blues, incorporating elements of soul, folk and gospel. With Watson, you’re bound to hear a mixture of originals and iconic jazz interpretations. The show at Upstairs Jazz begins at 8:30 p.m., and tickets are $15 at the door. You can also catch Watson performing at the Montreal House of Jazz on April 28. Jojo’s album, Mad Love, features a mixture of smooth R&B and club hits. You might remember Jojo for her mega R&B-pop hits “Too Little Too Late” and “Leave (Get Out),” which came out in the early 2000s. For many of us pop fans, they were a part of our childhood. After a 10-year hiatus from releasing music due to problems with her former record label, Jojo finally returned to the music scene in October 2016 with Mad Love. The album features an eclectic mix of club bangers and sultry R&B tunes. Luckily for Montrealers, Jojo is making a pit stop in the city during her Mad Love tour. It’s sure to be a night filled with dancing, drinking and a lot of energy. Rumour also has it Jojo will be performing a few throwback hits—truthfully, it’s never too little too late for her to do so. Catch Jojo at the Corona Theatre on May 7—the show begins at 8 p.m. Tickets are $30.50 pre-purchased, or $33 at the door. Listen to soulful alternative/indie sounds on Nick Hakim’s new album, Green Twins. Would you care for some mysterious and sultry, yet experimental indie/alternative sounds? If so, make sure to check out Nick Hakim’s performance on May 12, as he launches his new album, Green Twins. His eclectic, smooth guitar riffs, along with dreamy vocals, will bring you into a state of bliss. His soulful and passionate music is known for its relaxing romantic alternative tunes that can sweep you off your feet. Hakim is originally from Washington, DC, and will begin an international tour promoting his new album on April 19 in London, England. The solo artist will be in Montreal on May 12 to share his deep and soulful sounds at Bar Le Ritz at 8 p.m. Tickets can be purchased online or at the door for $20. Don’t miss out on this emotional and profound experiential indie show.